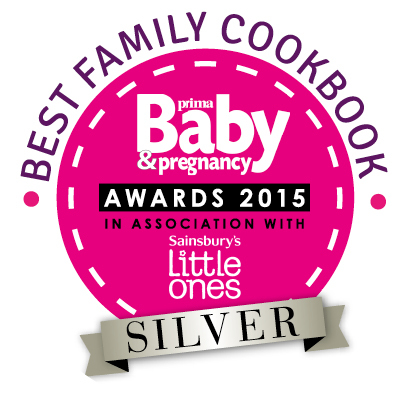 So a while back I mentioned my weaning and family cookbook Easy Indian SuperMeals for Babies, Toddlers and the Family had been shortlisted for the Prima Baby Award 2015 alongside four other cookbooks. One of which was Ella's Kitchen - The Big Baking Book (Yellow one). Well It's been a very long and nerve-wracking few months (I have no nails left!) 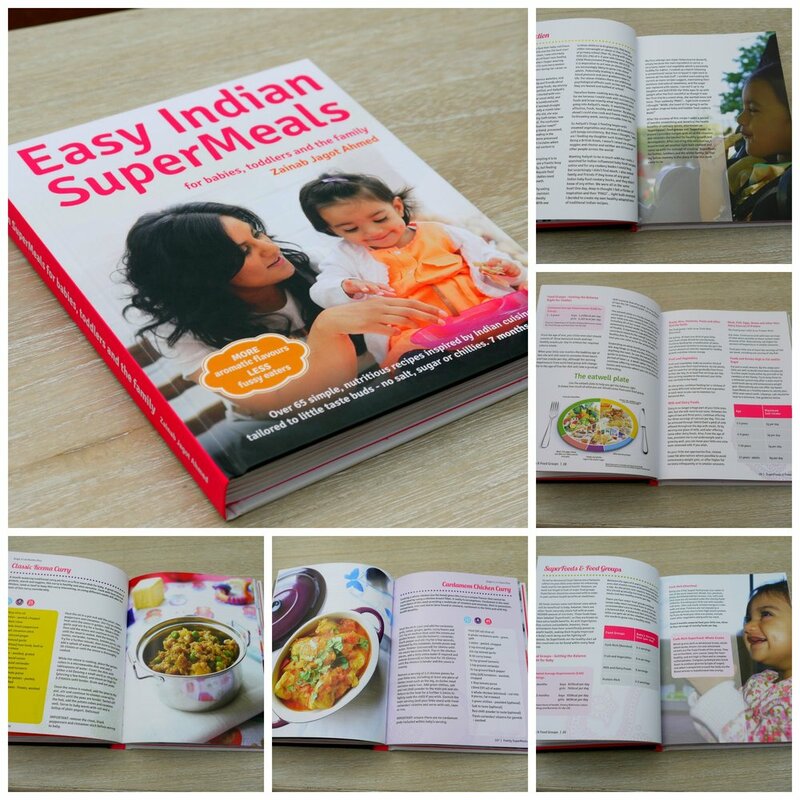 but I'm an absolutely ecstatic to tell you... Easy Indian SuperMeals WON SILVER in the Best Family Cookbook Category!! !